Click here to contact your Honor Class contact to RSVP today! 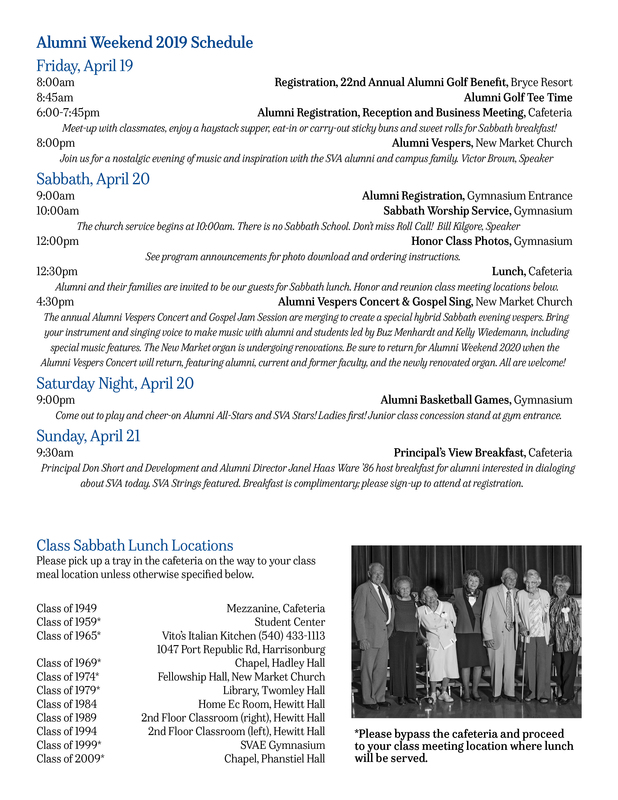 Honor Class and reunion gathering information is listed on the right (scroll down on phone). Click on class contact, Facebook and location links for more information. 2019 Alumni Golf Registration and Sponsorship is ongoing! 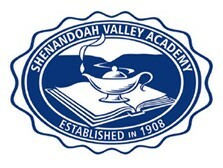 Register and pay online OR contact janel.ware@sva-va.org or 540-740-2202 with your name and handicap--and pay the day of! Register a team, or as single player and event organizer Kurt Moon '83 will be happy to place you with a team. 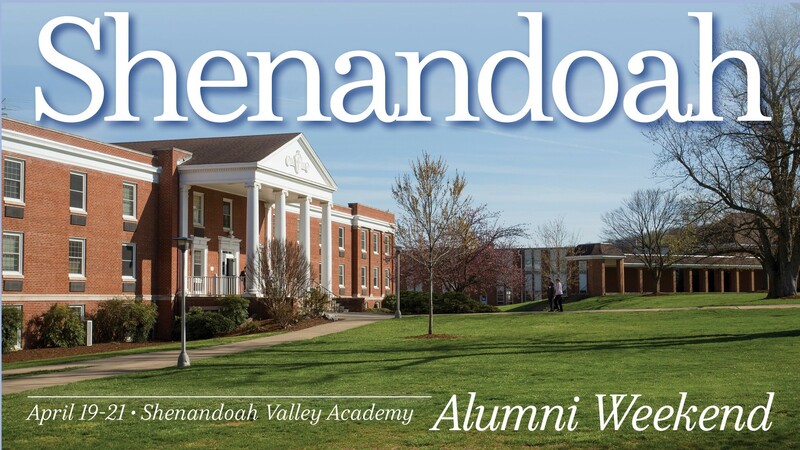 2019 Alumni Weekend Campus Accommodations are available on a first-come, first-served basis. We're also creating a list of local motels, bed and breakfasts, etc. Email us your favorites. Make your reservations today!